OMAHA, Neb — Omaha officers have arrested Johnathan Pulec, 28, for hitting a pedestrian with his vehicle and then fleeing the scene on January 6. 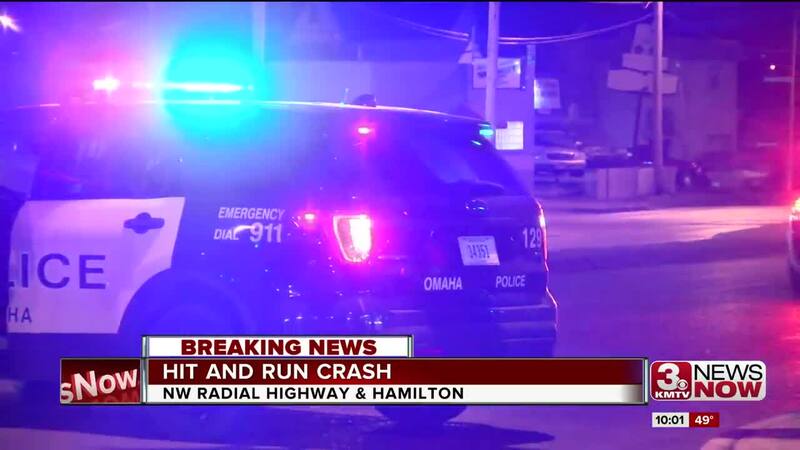 The pedestrian, William McKnight, was walking near the intersection of Northwest Radial Highway and Hamilton Street, where he was struck by a vehicle. The vehicle drove off immediately after the collision. A witness said she didn't see the collision, but heard what she described as a loud bang and looked up to see McKnight lying on the street. She described the possible run vehicle as a dark colored sedan. The police department tweeted that thanks to a crime stop tip and followup by department traffic investigators, they found the vehicle and the driver involved in the hit and run. An @OPDCrimeStop tip and followup by OPD Traffic Investigators led to finding the vehicle and driver involved in this H&R. Driver admitted to being involved in crash. He was booked in jail for Leaving scene of Injury crash, careless driving and use of an electronic device- phone. Police arrested Puler for Leaving the Scene of a Personal Injury Accident, Careless Driving, and Texting While Driving. His mug shot is not available at this time as investigators continue to conduct photo lineups in this investigation. McKnight suffered a broken leg and injuries considered serious, but not life threatening.